Thanks to Pearl Girl for honoring litebeing chronicles with this One Lovely Blog Award. Pearl Girl is one of my newer followers and a fellow INFJ. Please check out her blog. It is written with integrity, passion, and care. While I rarely blog about my Myers Briggs type, this classification fits me like a glove and informs how I express myself. People I know with this signature, along with INFPs, are some of the most gentle, sensitive, value – driven and creative people on the planet. Perhaps this is why I am humbled to receive this award. I may also write some future posts about living as a human being who is INFJ and HSP, in order to illustrate how expression through those lenses can impact one’s journey. Thank the person who nominated you for the award. Add the One Lovely Blog logo to your post. Nominate 15 or more bloggers you admire and inform the nominees by commenting on their blog. 1- I soak up much more from my environment than I sometimes realize. Neptune is such an awesome yet slippery companion. 2- Taylor Swift songs snap me back to life and get me moving. 4- As much as I defy categorization, I am a fool for Facebook quizzes! In fact I enjoy most personality tests. 6- Some of my best ideas take shape in the shower, my car, or while walking outside. 7- I am a complex individual, often difficult to understand and teeming with contradictions. As I grow and evolve, I let go of more self-judgement and appreciate my uniqueness. I want to take this opportunity to invoke the practice of radical gratitude. I’ll explain. I have done gratitude work for a few years and my practice has become incredibly stale. We are talking 3-year-old bag of cookies stale! I plan to step it up and really appreciate all that I have with the gusto of a small child. Let’s try this exercise as I present my nominees. Remember the first time you won a prize or you aced a test? How about unwrapping Christmas or birthday presents when you were 5? I notice this effortless joy in my nieces and want to invite you all to consider the blessings bestowed upon you. Cynicism is so last millennium. tattoos from heaven and my intro to Lee Harris, sigh .. I don’t know about you, but I am tired of bitching and complaining and feeling sorry for myself. Time flies by so fast and I do not want to waste any more time grieving over what could have been. I have such a blessed existence. At the end of the day, life is truly a miracle. Every single moment is precious, in spite of losses, disappointments, inconveniences, etc. It is simply about attitude and choice. Every day can be a lovely day. Thanks you Linda…I am truly honored to be among your seven chosen! BTW…I am an INFP. I am honored that you are honored. You sure know how to round up those INFJs….!! 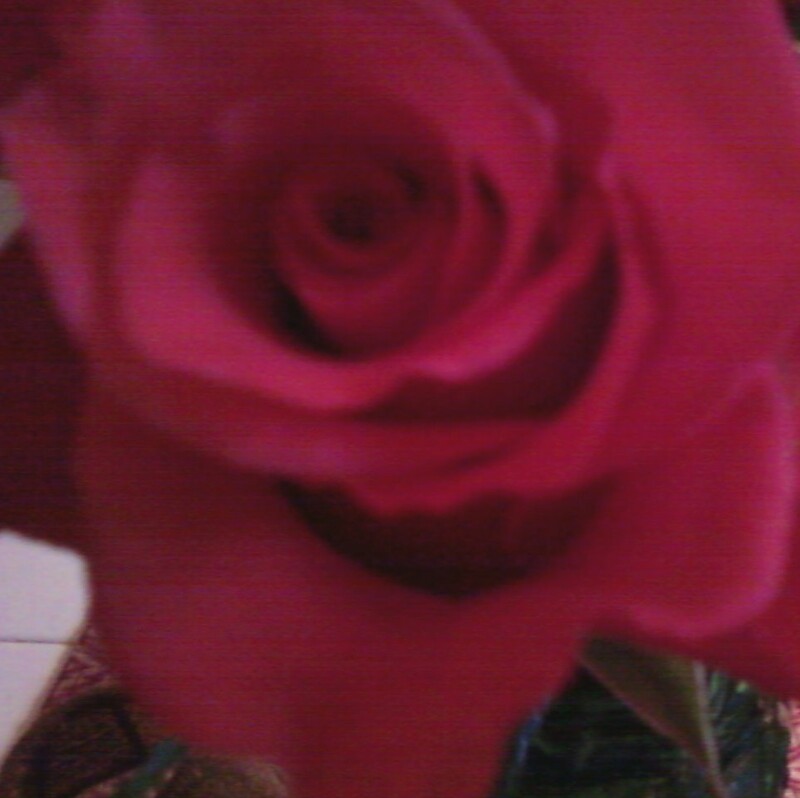 PS I love your Rose photo and I loveeee Bill Wither’s Lovely Day…. I really look forward to your posts on INFJs and HSPs because sometimes these gifts are the ultimate in reaching ecstasy, and other times…well…yeah. i appreciate the kudos, especially from a photogoddess such as yourself. Yeah being ” gifted” is complicated.. There is so much to say, just waiting for the right time and vehicle to appear. Linda Congratulations, you truly deserve this wonderful award.. And yes you are right Enjoy your Now moments, life is short.. and its speeding up ever faster as we spin higher and higher .. Its time to catch our breath.. Far too many do not get the same opportunity we have been given.. So my sister Have a Lovely Day.. And ENJOY ever second of everyone of them.. Thank you Sue for your well wishes. When you say far too many don’t get the same opportunity we are given, what do you mean? I am intrigued my this statement and want to understand. Blogging? Spiritual work?? ” At the end of the day, life is truly a miracle. Every single moment is precious, in spite of losses, disappointments, inconveniences, etc. It is simply about attitude and choice.”.. When we really look at life in depth though.. Really close up as to why some go through such trauma.. Its all about Balance.. It is about the Experience… For if those who had not had a blue print for turmoil.. Would we know about Peace? Because we can not experience one without the other within our reality of our experience within the world of Matter. If you have ever read Conversations with God Books there in is a good dialogue as to why we have choice and why some are born into such scenarios and others not.. It has always set my thoughts turning as to why some sail through life while others have one knock back after the other.. Progressing through our experiences and Spiritual levels is not all as it seems… And I always have this thought in the back of my mind.. Thank you for Sue for explaining your ideas here. I was not certain if you were referring to the ability to raise one’s vibratory rate. I agree that being born in a “free” nation is a privilege. I do not thoroughly grasp why so many souls purportedly choose paths/ contracts that include suffering, but perhaps it is not necessary that I understand. I ask myself many of the same questions that you do. My life so far has been anything but easy, yet I have been given so much and am amping up radical gratitude to truly absorb all the blessings at my disposal. Namaste dear Sue. Thank you LInda for this award. So sweet of you. I have to think about if I can fulfill the requirements. I’m not sure I can do it at this time. But know that I appreciate being included among your honorees! Your blog has really opened my eyes and raised my consciousness so I hope others will read your articles and feel the same. Shine on Lovely litebeing~ Congrats to Linda & the honorees~ In joyful exuberance. Horaah!!!! You are so sweet. Thank you so much for accepting the award, I really enjoyed reading this. 🙂 #3 especially resonates with me right now. I loved all of your answers though, and I look forward to checking out the other bloggers that you nominated. Have a wonderful night! Oh yes! You are certainly a lovely light in my life and have one lovely blog here. I’m so happy to celebrate with you! Thank you for honoring me with a nomination. I am so blessed and grateful to be on the list with these shiny peeps. Right now I have my hands full choosing between the good and the good so I am giving you my award so you can have two. I don’t feel I would be able to fulfill the requirements for the awards the way I would like and that would make it fun for me. I am so honored to be on the list. I hope you can feel it. I love you so much! well deserved award for you!! congratulations and thank you dearly for the nomination. it is an honor to be recognized with all these wonderful people and bloggers. i will do my best to fulfill the nomination. so much love and gratitude. glad to recognize your artistry and contribution to elevating consciousness. 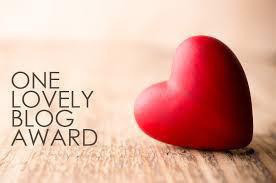 It is fun to give and receive awards, the currency of love.